The Knight in shining armor conjures a thousand images and captures the imagination. What were the strengths of armor? What were its weaknesses? 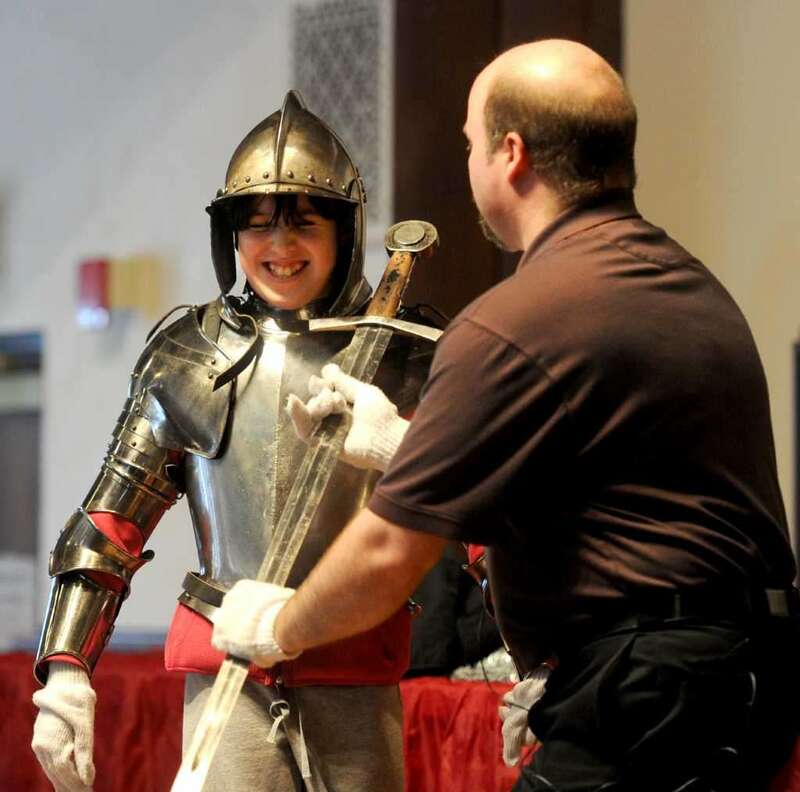 Learn about all the different kinds of arms and armor that were used by knights and soldiers of the past in this interactive program.